Segment 1: Cases where LAWFUL use of force results in years in jail, and how to mitigate that risk. Segment 2: Another example of why the media must be assumed to be 100% wrong on use-of-force news stories until proven otherwise. Q1: Dynamics that can influence prosecutor’s decision to bring charges? 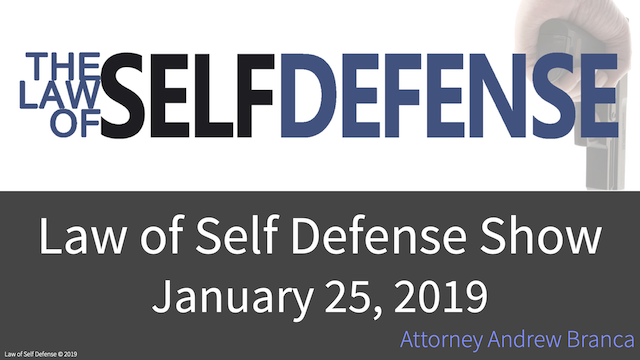 Q2: Relevance of self-defense immunity laws to civil rights litigation cases?